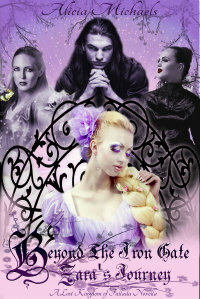 Nathan Howe and I wrote the Magical Awakening series together under our pen names Nathan Ryan and Nicole Beyer. Now, we have a new joint pen name, Ryan Ingersoll! Ryan Ingersoll writes YA gamelit stories. Gamelit stories have game-like aspects to them. In our first series, the superheroes can see stats of other people and gain levels and more powers. Ryan’s first book, Rosethorn, will come out later this month! Even the greatest heroes start at level one. Seventeen-year-old Hazel lives on the streets of Philly, a tough city that has never cut her a break. Then, one day, Hazel discovers she can control plants, grow them, or kill them. But she’s not the only one with new superpowers. How doesn’t love King Arthur? 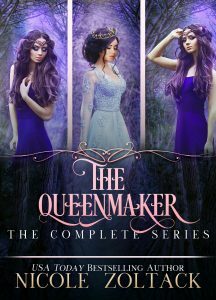 And you know I adore retelling and reimagining and so, The Queenmaker Series was born! And now, you can get the entire trilogy together! 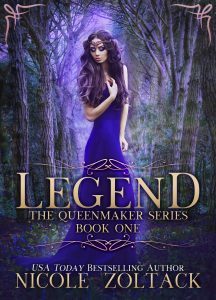 The Queenmaker trilogy is a King Arthur retelling with Arthur as Alena, a maid who can possibly become so much more than she ever dreamed possible. 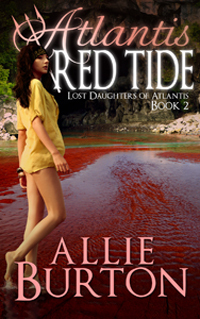 Perfect for fans of The Mists of Avalon, The Selection, and Red Queen. Prefer to get the books individually? Sh. I might start a new fairy tale series where I swap the gender. Which fairy tales would you like to see done in this way? I’ve already written Beauty and the Beast. 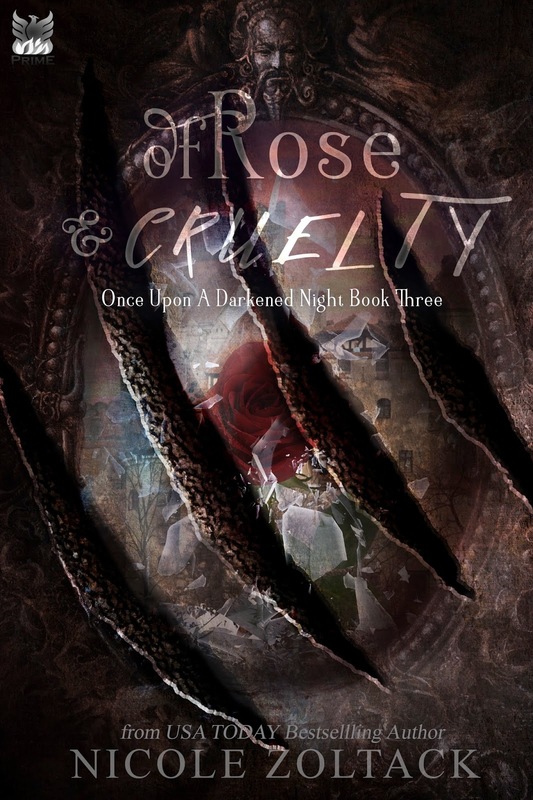 Look for The Cursed Thorn to come out in the Dark Rising boxed set! Fire and Ashes, a UF dystopia, will be released later this year in the EMPIRES OF SHADOW AND ASH boxed set! 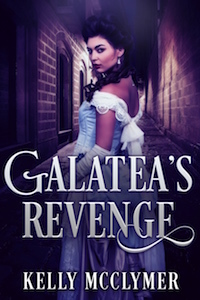 Isadora opened her mouth to ask when a hand grabbed the back of her head and wrenched her neck to the side. 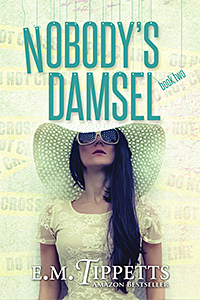 She stumbled, ducking her head to make her neck smaller, and jerked up and back with the Lucerne hammer. The weapon lodged into the vampire, and she turned around. It only struck his shoulder, though, and as she yanked it free, the vampire was reaching out to snap it. The man stabbed the vampire with his dagger. 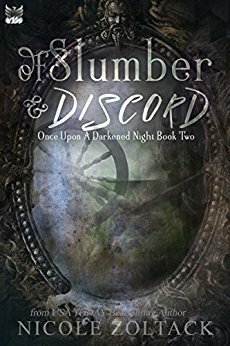 The vampire twitched and fell straight toward Isadora. The man yanked on her broken arm, and she nearly slammed the hammer into him. “I’m—” he started to say. New Boxed Set – Empires of Shadow and Ash! 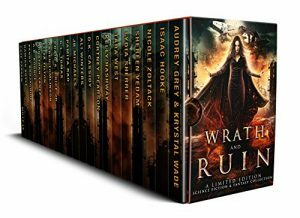 I know Wrath and Ruin boxed set just released (and is a USA Today Bestseller!!!) 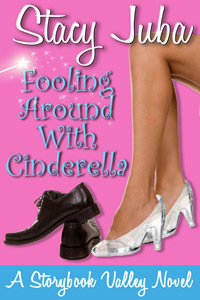 but I have preorder links for another boxed set. 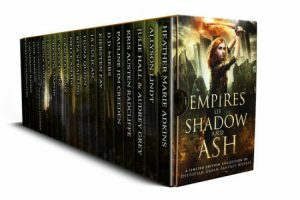 Empires of Shadow and Ash will have twenty plus dystopian urban fantasy or paranormal romances for you to enjoy! My story is called Fire and Ashes (Dark Ruins #1) and it’s about a world devastated by vampires and lacking technology after WWIII. 25 bestselling authors. 24 exclusive novels. One epic collection. Welcome the WRATH and brave the RUIN when you order today! 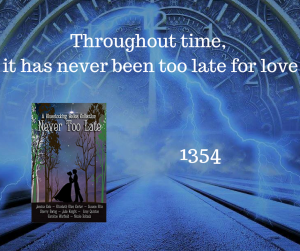 Welcome, Time Travelers, to 1354. 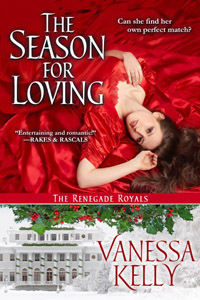 You’ve arrived in the year of my novella, Her Wounded Heart, which appears in the Bluestocking Belles’ box set Never too Late about a solitary widow, a landless knight, and a crumbling manor. Early in the year – Ibn Battuta returns from his travels at the command of Abu Inan Faris, sultan of Morocco, who appoints a scribe to write an account of the adventures. February 12 – The Treaty of Stralsund settles border disputes between the duchies of Mecklenburg and Pomerania. October 8 – Cola di Rienzo, self-proclaimed “tribune” of Rome, is killed by an angry mob. December 10 – The reign of John VI Kantakouzenos as Byzantine Emperor is ended, after John V Palaiologos retakes Constantinople and is restored as sole emperor. 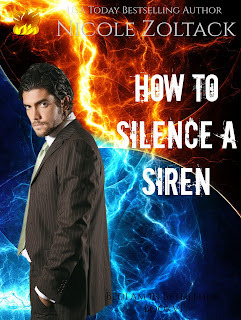 New Release Tuesday – How to Silence a Siren – and a Sale! Blake Damon is about to face his fiercest foe yet. 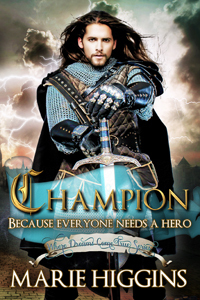 Only 99 cents or free with KU! At the front of the ruined castle, I hesitate. Can I dare do this? How can I not? I will do all I can to protect her, she, Isabelle Mercier, the woman I have loved since before I could walk. A slight exaggeration, to be sure, but nevertheless, my love for her is pure and undying. If my own life should be forfeit to keep her happy, then I should be grateful for the chance to bring a smile upon her face. 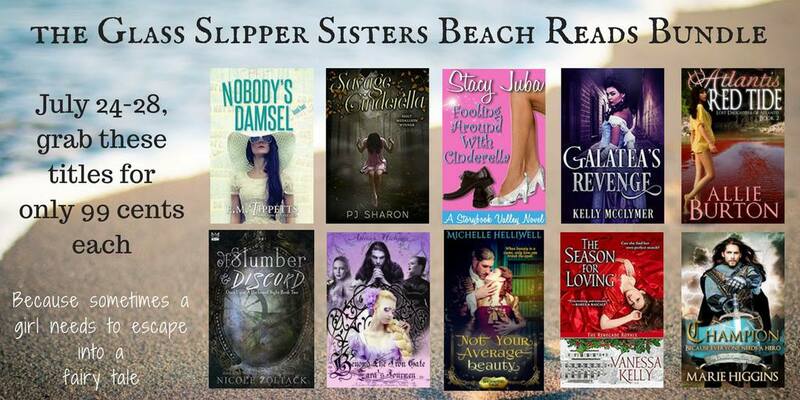 Welcome to the Glass Slipper Sisters Beach Reads Bundle Sale! All ten of the below titles are available at Amazon and other retailers for just 99 cents each from July 24-28. Then the pumpkin carriage turns back into a pumpkin. Some of these books have never gone down this low before, and you won’t see a deal like this again for quite a while. 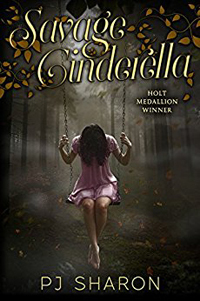 So, load up your e-readers this summer with some royal fairy tale reads. Please note that book one in this series is free at retailers. Here is the Amazon link.